This year, the Museum is celebrating the centennial anniversary of Broad Street Station. as we celebrate the Museum’s past, present and future! 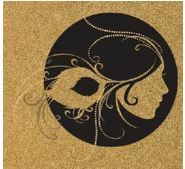 An evening of Prohibition Era cocktails, jazz music, flapper attire and the Charleston. With our hosts Brian and Stephanie Ford. YES! 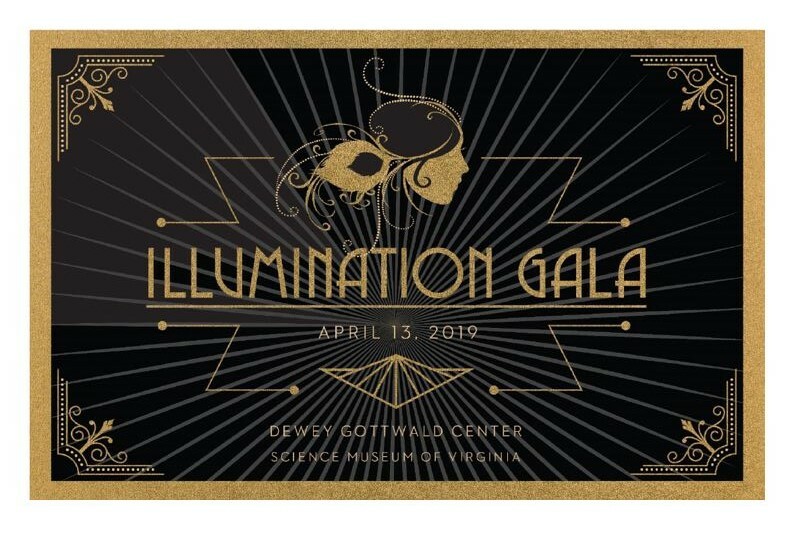 We’d like to sponsor the 2019 Illumination Gala at the Science Museum of Virginia! please contact sperrett@smv.org or call 804-864-1548. 0 1 2 3 4 Illuminator Attendees: 16 $ 10,000.00 ea. 0 1 2 3 4 Blaze Attendees: 8 $ 5,000.00 ea. 0 1 2 3 4 Glimmer Attendees: 4 $ 3,000.00 ea. 0 1 2 3 4 Glow Attendees: 2 $ 1,000.00 ea. 0 1 2 3 4 5 6 7 8 9 10 Spark Attendees: 1 $ 250.00 ea. If you do not see the quantity you've selected above, please click NEXT to view. Become a Gala sponsor – at any level – and help spark curiosity and inspiration in future generations for years to come! See pictures from last year's Gala here.